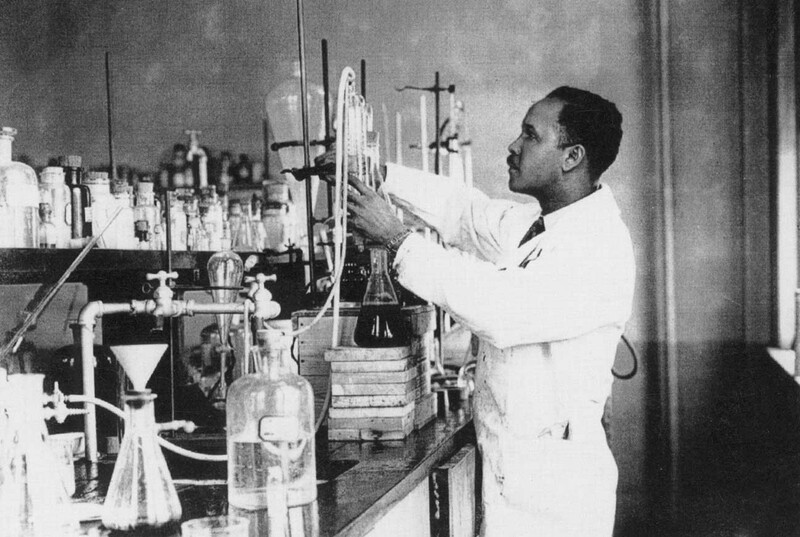 Percy L. Julian possessed a rare intellect and tremendous work ethic, creativity and entrepreneurship that resulted in scientific advances and more than 130 patents. Synthesizing proteins from the common soybean, Dr. Julian's work led to the development of many useful compounds for treating arthritis, glaucoma, and allergies. His work also saved lives in World War II when his Aero-Foam, an artificial fire extinguishing material, saw action. Julian's research also contributed to the development of the birth control pill. The native of Montgomery, Alabama had persevered against discrimination to graduate from DePauw University, Harvard University, and the University of Vienna en route to his scientific achievements. Yet when he moved his family to mostly white Oak Park in 1950, his house was firebombed twice. Although no one was injured, many in the community rallied around him and he became a focal point for civil rights agitation in the village. Julian eventually would be elected to the National Academy of Sciences and inducted into the prestigious National Inventor's Hall of Fame. In 1985, Oak Park's Hawthorne School was renamed for Dr. Julian and in 1993, he appeared on a U.S. postage stamp.